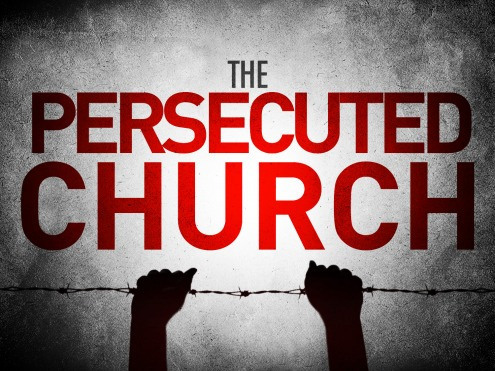 Home » Encourage The Persecuted! Click on the picture to write a letter of encouragement to a persecuted Christian. They have inspired me to pray everyday for them and others. Our pray and love goes for you! Psalm 91 daily for our brothers and sisters.